From the moment I walked into the studio I felt welcomed! 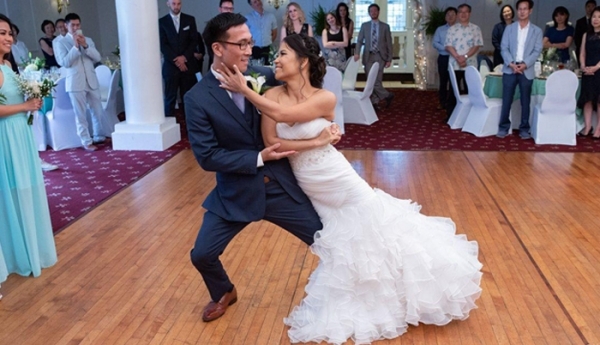 My husband and I decided to come to Dance Reverie 5 weeks before our wedding just to get a basic knowledge of some dance moves for our special day. Going in we both did not know how to dance at all. Kyle not only showed us the basics of dance moves but also choreographed our first dance. 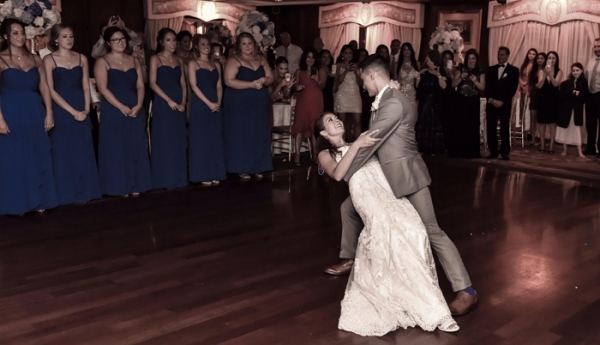 We decided to do 7 lessons with Kyle and we were able to perfect our first dance in front of all our loved ones. Throughout every dance lesson Kyle had patience, education and superb background knowledge of the art of dance. Kyle is not in this for the money. He truly loves what he does as a dance teacher. He works 18 hour days to make sure his customers have the best experience. I highly recommend Kyle and Dance Reverie Studio to all. Kyle was truly wonderful, he was patient and super encouraging with us. 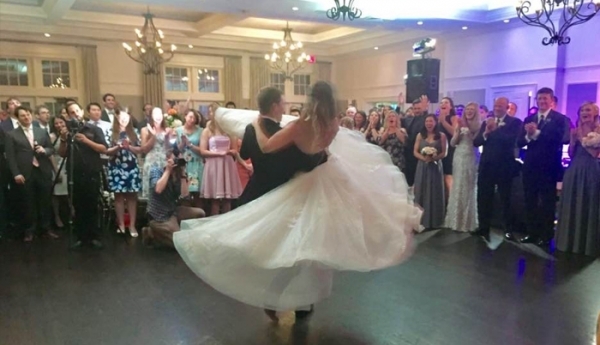 We could not have pulled off our first dance without him! We had an amazing experience! 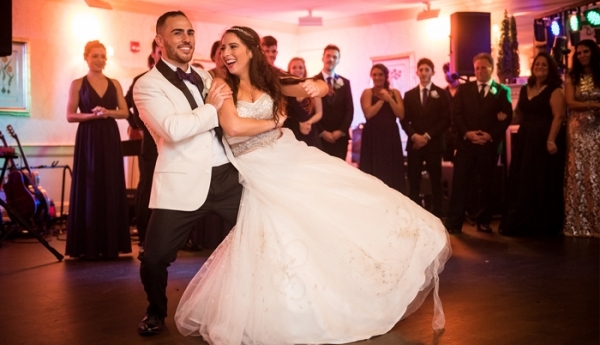 We had so much fun learning the waltz for our wedding song from Kyle at Dance Reverie in Mineola. 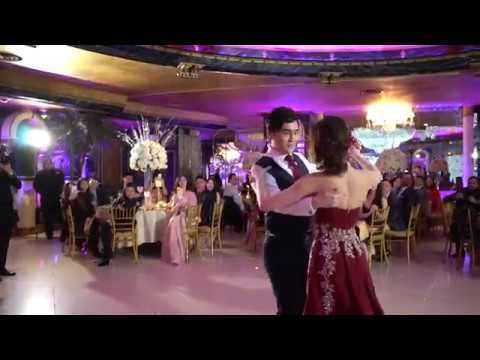 He is very patient with beginners and has a way of explaining and showing the basics of dancing that really helps you understand how the body moves and all the mechanics of dancing. 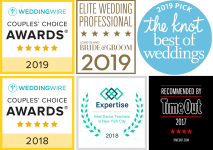 And even more than that, he is very flexible and understanding with all the craziness of wedding preparations and he worked with our schedule and needs. He even met with us very late at night two days prior to our wedding. Even though at times we didn’t practice as much as we should have or learned a little slowly he was super patient and thorough in everything he worked with us. Always smiling and having a laugh, we really had a great time working with Kyle during the 6 lessons we had over the past few months. 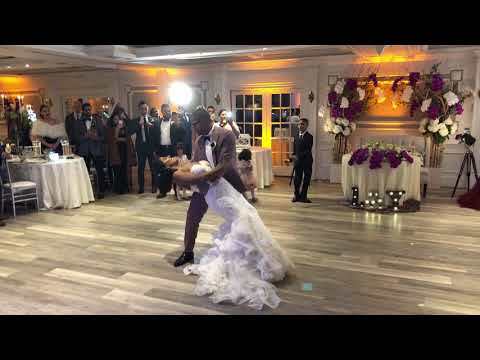 And our first dance came out great during out wedding! It was what made our wedding stand out. Thank you Kyle, we will be back to learn tango! 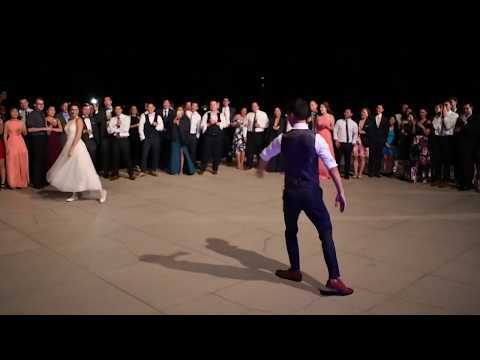 We had lessons with Kyle for our first dance. We had a blast with him. Every class we laughed, and had a great time. He was so patient with us (i have two left feet). 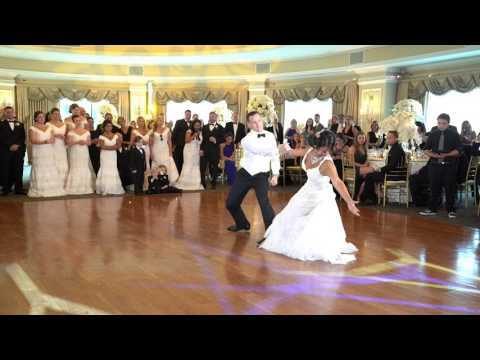 We pulled off a great dance at our wedding and everyone loved it. Kyle became a friend, and he was as excited as we were about how great we were. We definitely will be going back to Kyle for more dance lessons just for fun! 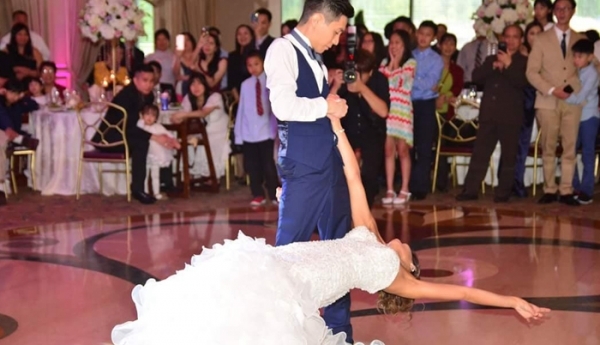 I wanted to do something special for my wedding day dance but with my husband's two left feet, I didn't have much hope. I'm so happy to have found Dance Reverie! Kyle is absolutely amazing! He created a beautifully choreographed dance (using a mix of two songs) that was simple enough to learn but visually elaborate. He was also very welcoming and made us feel comfortable. I honestly cannot recommend this place enough!! !